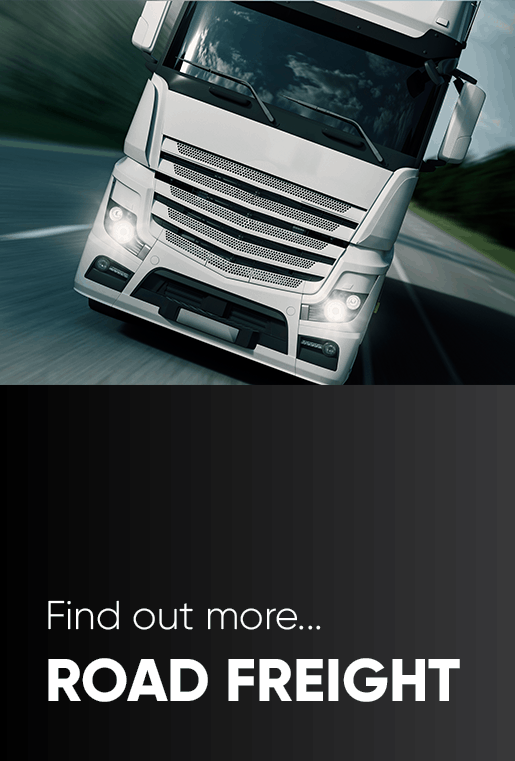 WTC are globally positioned to cover all your freight requirements. 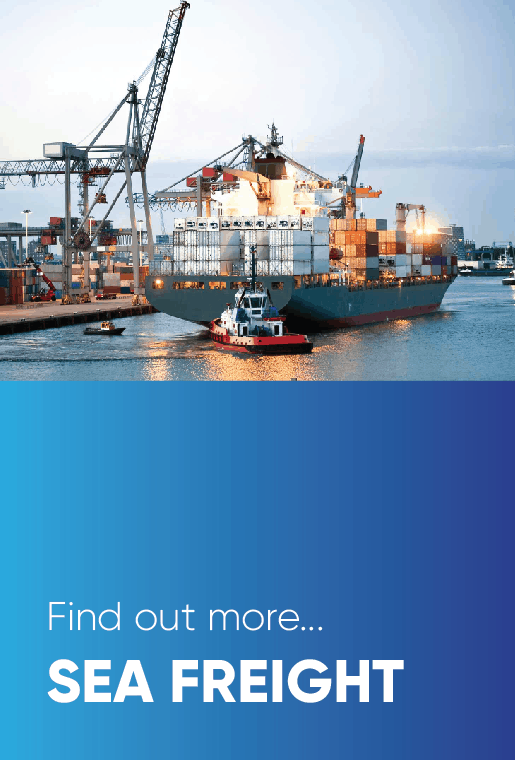 WTC are a forward-thinking Import & Export Consolidator and Full-Load Carrier, operating via AIR, SEA and ROAD. We deliver your cargo safely, securely and on time anywhere in the world and we support all your warehousing requirements. added services, designed to meet your specifications. 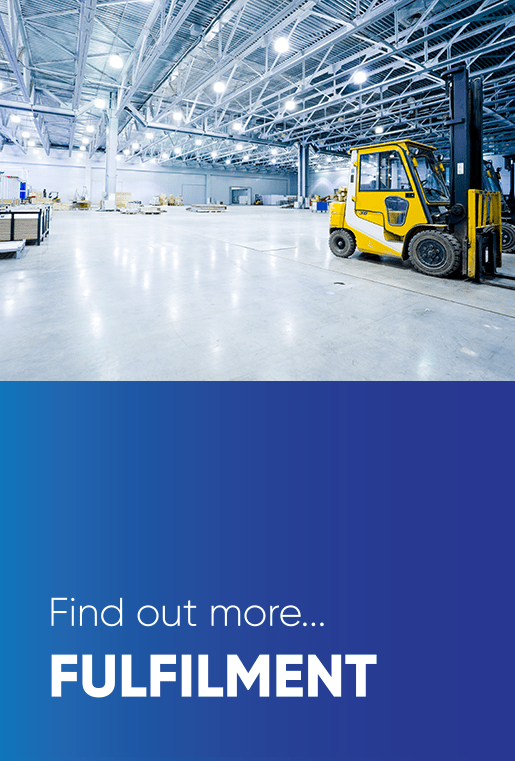 From small businesses to large organisations, we can add value to your supply chain with intelligent and flexible solutions. It’s important that we understand your business in detail, how your current supply chain evolved, and what are your objectives. With a clear insight into how you operate we can deliver the solutions best suited to your business. 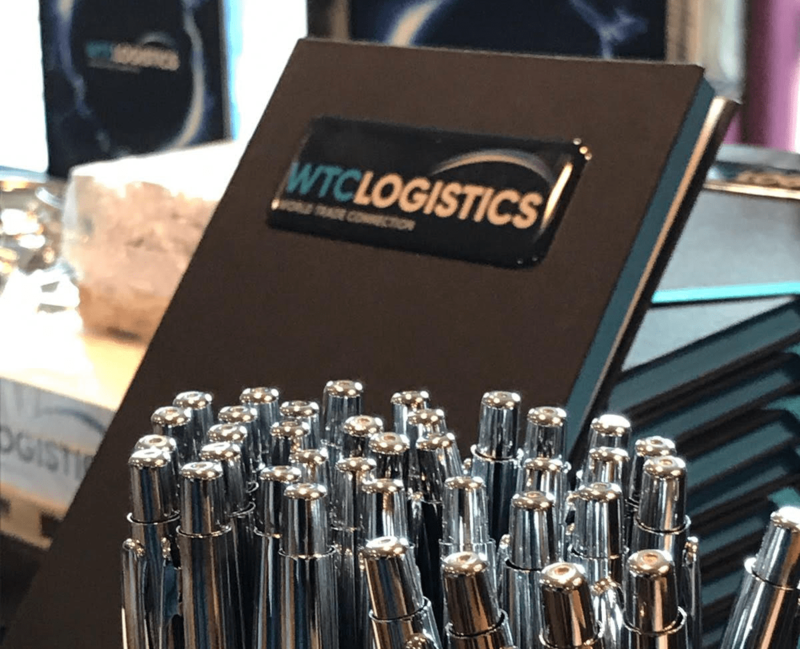 Our industry professionals, global logistics network and cutting-edge IT systems are our greatest asset because they are the corner stone of providing our clients with cost effective solutions and innovative products with expertise and experience. We stand for operational excellence, anticipating our client’s challenges through an in-depth understanding of their business and regions in which they operate. We have a hands-on approach to our business. We are easy to work with ethical, responsive, caring and listen to our clients working in close partnership with them. We recognise we are part of a fast-moving technology driven modern world where traditional working hours are no longer realistic. 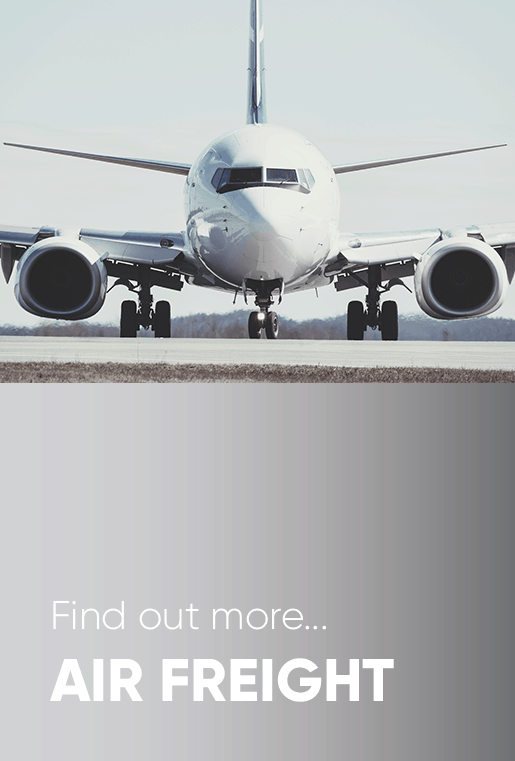 Our clients have direct 24/7 access to their dedicated Global Account Manager, so that we can help keep your business ahead of the global competition.